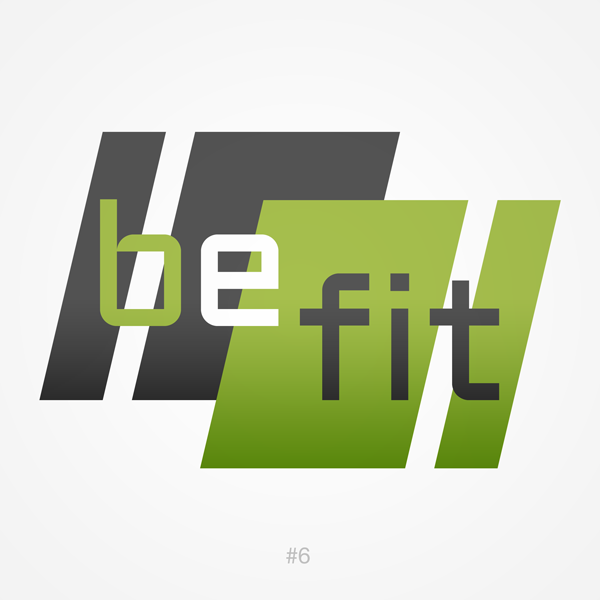 Start taking classes at BeFit NYC and other studios! Check-in with the desk before going into the studio or dressing room. Please wear sneakers and bring a water bottle. No sneakers for barre, pilates or yoga classes. Please bring a lock for lockers. Located between 104th and 105th streets. One of the best Zumba classes in the city! Easy to follow but still a great workout. Matthew has great energy! Matthew is incredible! So much fun and a great workout! Outstanding, energetic and motivational. Matthew is one of the best instructors I’ve ever had. Period! He brings 110% of his energy, makes you feel confident and comfortable, and reminds you to be kind to yourself. I thoroughly enjoy his classes whether I can get the steps or not. Awesome!!! Easy to follow with great music and fun - not too intense! Loved this sub! Fun and challenging workout. Matthew was so fun and encouraging! Great workout! Perfect zumba class ever!! The instructor was so energetic and positive. Plus, BEST TASTE OF MUSIC???? One of my favorite classes I've taken. I agree that it was more dance cardio than zumba, and the choreography wasn't super challenging, but it was a GREAT workout, and I loved Matthew. So much fun! But very simple and not an what I would call a workout.